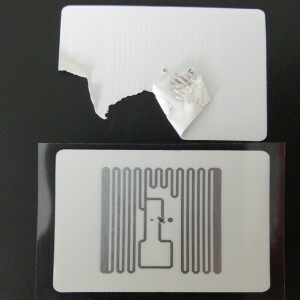 The tamper proof RFID label is specially designed for tagging directly to a substrate, like glass surface. Anyone tries to tear them directly. 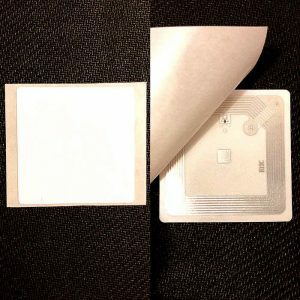 The RFID tamper proof label will destroy. And it will not work again. Their self-destructive function can be widely used in parking system, Anti-counterfeit, asset tracking, and security access control and so on. 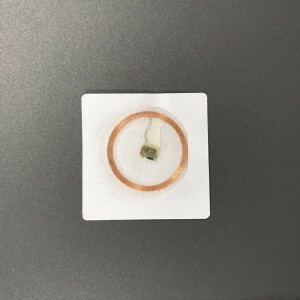 The Destructible RFID Antenna widely use for brand protection Label, Medicine, Electronic Consumer products, Apparel, Documents, Asset etc . 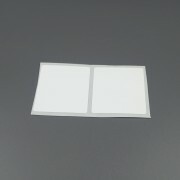 As a professional manufacturer of RFID labels in China. STARNFC provides RFID tamper proof labels on request. The RFID tamper proof labels named RFID tamper proof sticker is specially designed for tagging directly to a substrate, like glass surface. Anyone tries to tear them directly. The secuirty labels will destroy. And it will not work again. Their self-destructive function (Destructible RFID label)can be widely used in parking system, Anti-counterfeit, asset tracking, and security access control and so on. 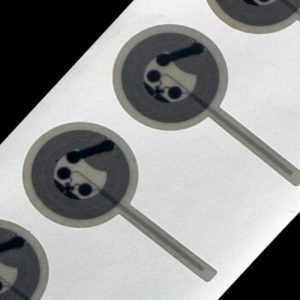 The Destructible RFID stickers widely use for brand protection Label, Medicine, Electronic Consumer products, Apparel, Documents, Asset etc . The RFID tamper proof assets label could be with HF and UHF chip technologies. – Size: 13*20mm, D26mm, D32mm, 13*20mm, 40*19mm, 30*20mm, 75*19mm, 43*30mm or customized. We are RFID tamper proof labels maunfacturer .We can provide custom secuiryt stickers, custom security lables, design aluminum of RFID labels,asset ID labels , asset secuiryt stickers, barcode asset tags and so on. STARNFC provides adhesive RFID labels in different size and shapes ( rectangular, square or round ) . 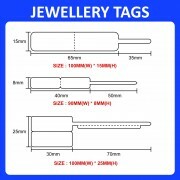 And we supply HF RFID labels and UHF RFID labels. On request adhesive RFID labels with blank , pre-print , encoded adhesive. We can produce plastic (PVC) and paper material on the surface for adhesive RFID labels. Different material on the surface the thickness will be various please confirm with us as your requirement. 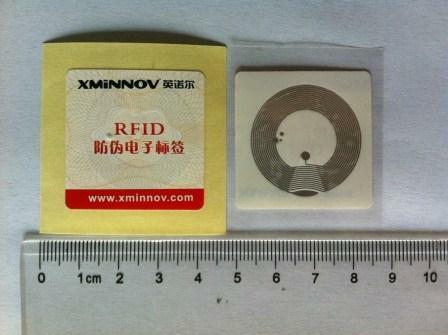 thiner than normal LF RFID card and LF RFID tag. 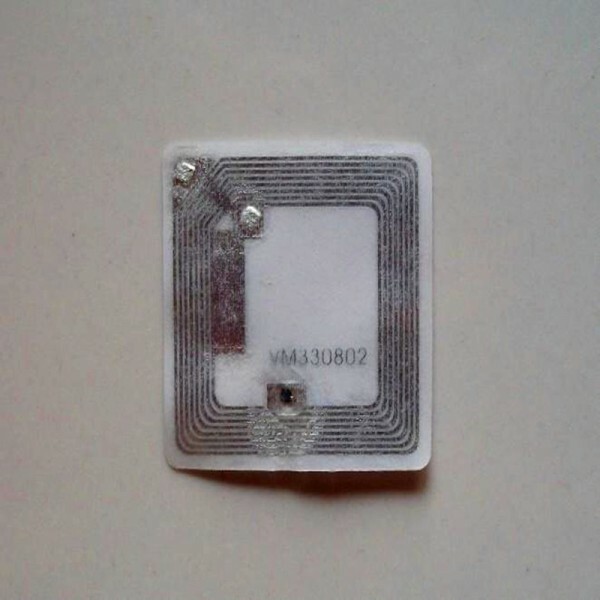 125KHz LF RFID label with the adhesive on back side which is easy for asset tracking. It is also can be also used on the metal surface if with anti-metal layer. material. It could be silkscreen simple print with your desgin or logo. 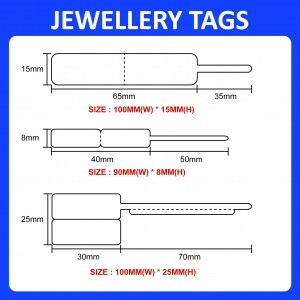 RFID jewelry tags and labels incorporate a small size,transportable and ROHS compliance.It is usually compliant with ISO-18000-6C standard and ISO15693, ISO14443.This high end RFID tag is very suitable for applications including jewellery tagging,inventory management and asset tracking, jewelry management system.